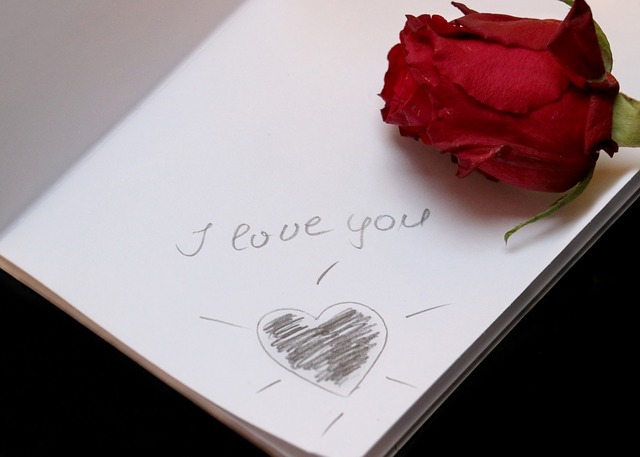 It’s estimated that 145-150 million greeting cards are sold on Valentines Day each year. It’s second to the biggest greeting card exchange day—Christmas. If each card averages around seven dollars that’s—1.05 billion dollars—Wow! That’s a lot of money. I would think those statics aren’t just for one single company. In any case, it’s America and everyone has the right to prosper. It makes me wonder what people did before Hallmark. I know some made homemade Valentines. They got out the construction paper, scissors, and glue. I would think putting the card together would be the easy part. But how strange it must have been for them to actually think about their feelings and write them down. It’s likely the verses in the cards wouldn’t have been as long, but more heartfelt. Short and sweet and to the point. The whole card would have meant so much more to the recipient. Especially the words, originally composed for them by their own true love. Not someone else’s declaration of love. Nowadays, many people would say they’re not poets and aren’t capable of writing love verses, and most wouldn’t take the time. I would tell them to write what’s in their heart. How long would that take? And how romantic it would be for them to try? Put it this way, if my husband made me a card and wrote the verses, it would be framed on my wall. Oh well, any card I receive that brings me to tears has accomplished something special. Happy Valentines Day.